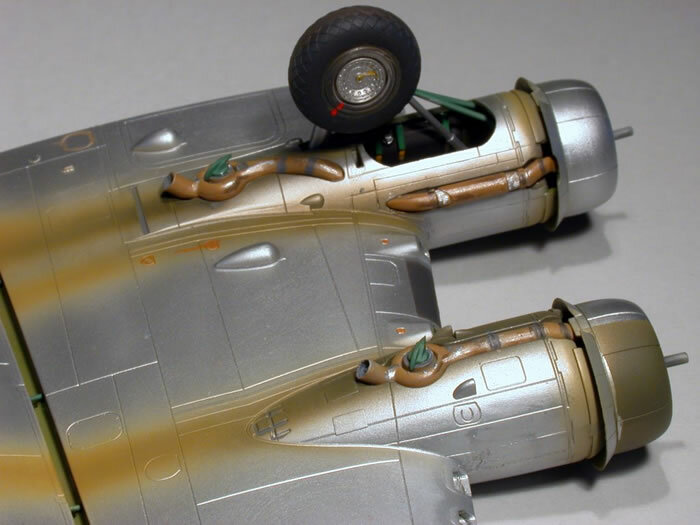 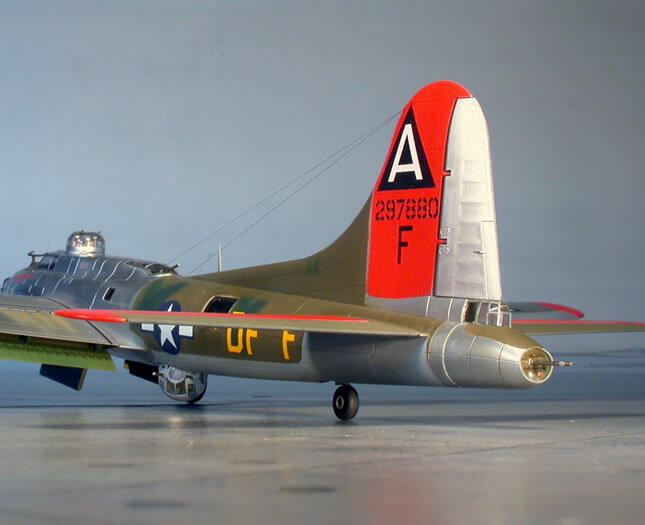 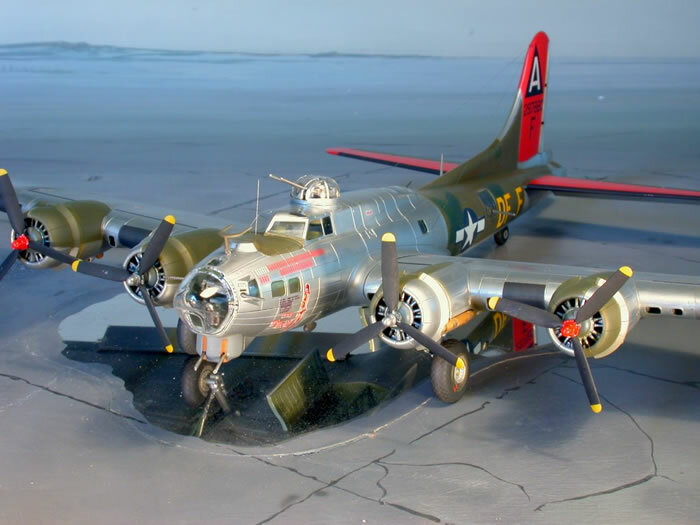 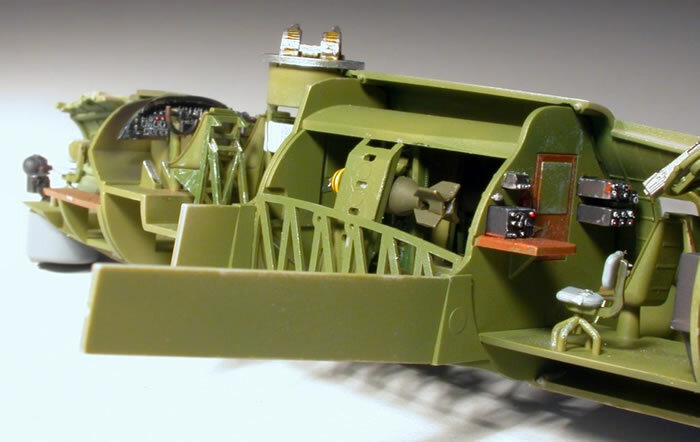 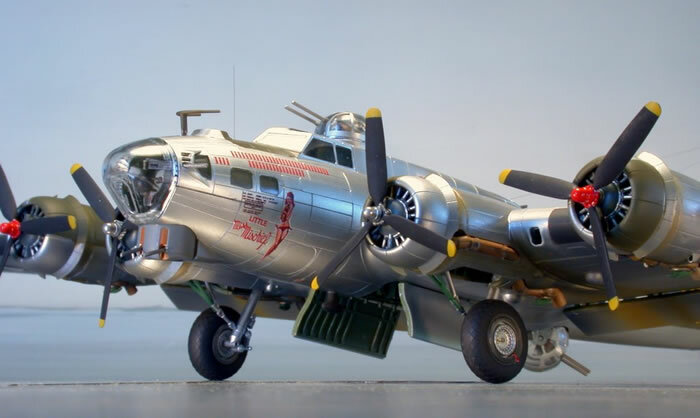 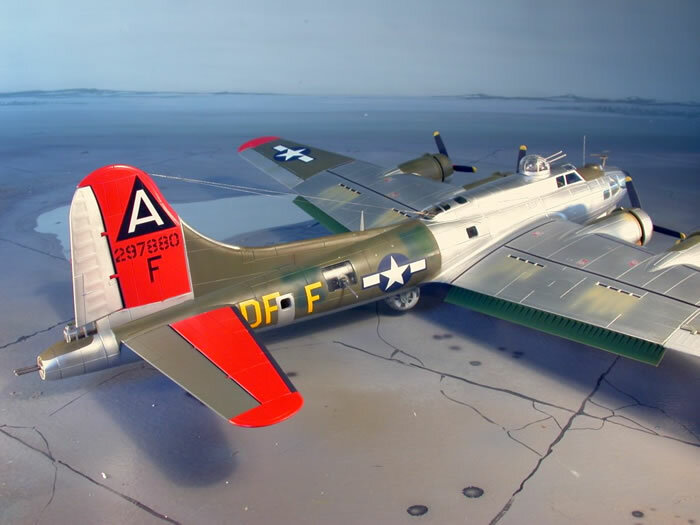 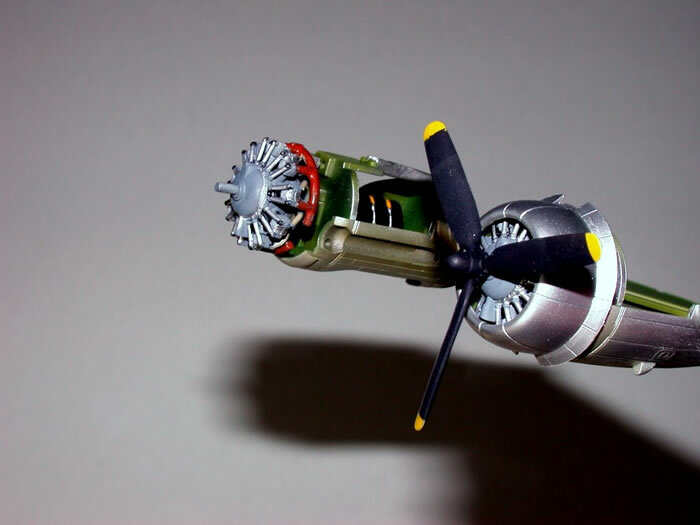 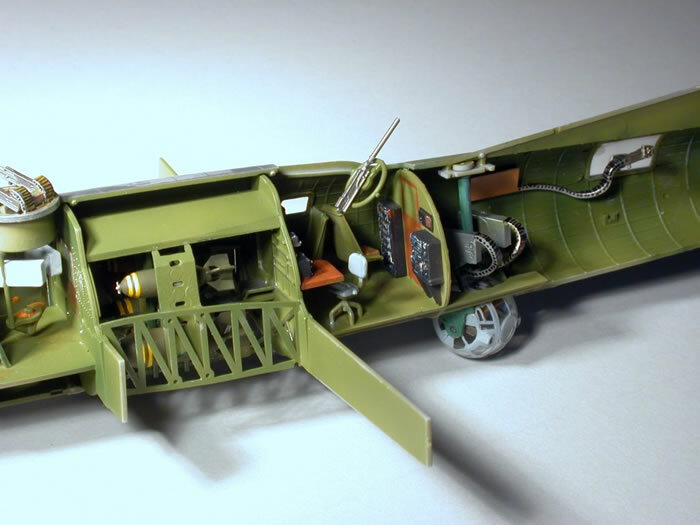 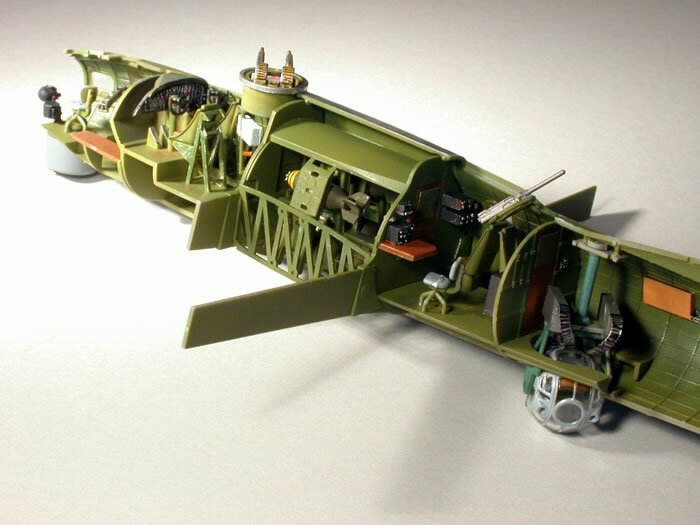 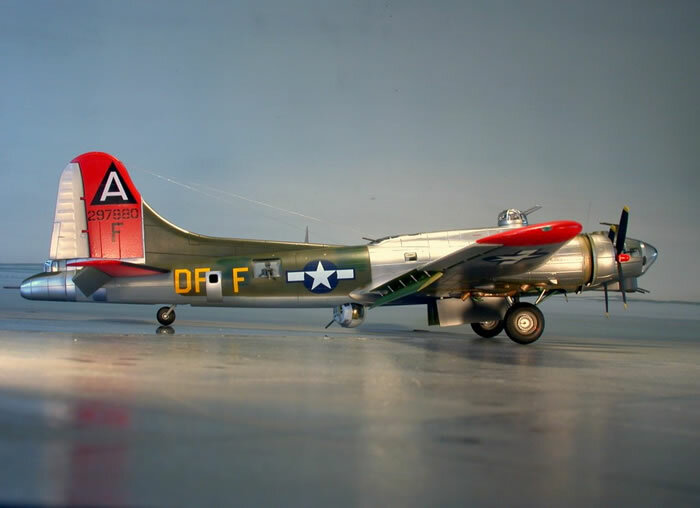 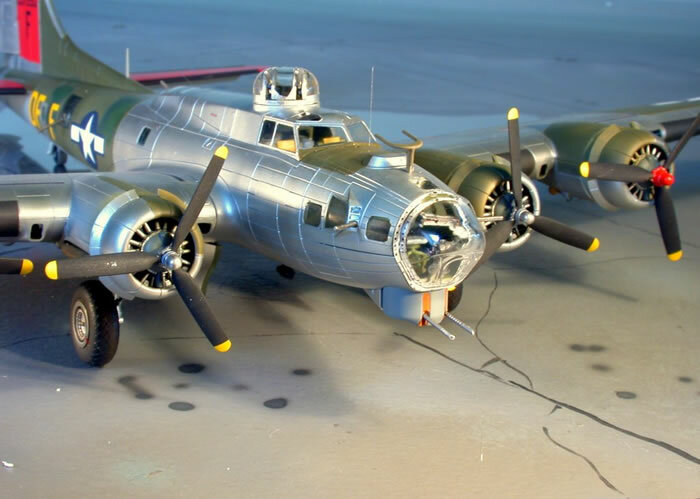 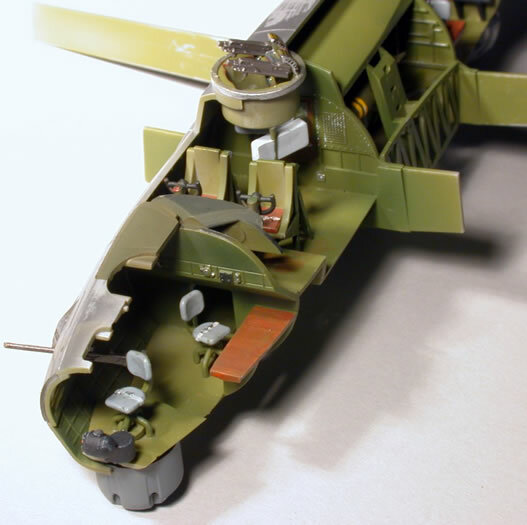 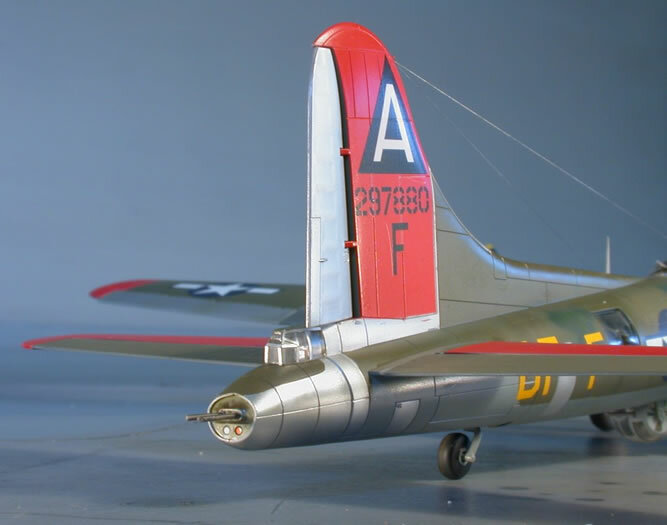 Here are some pictures of Revells' all new Boeing B-17G Flying Fortress in 1/72 scale. 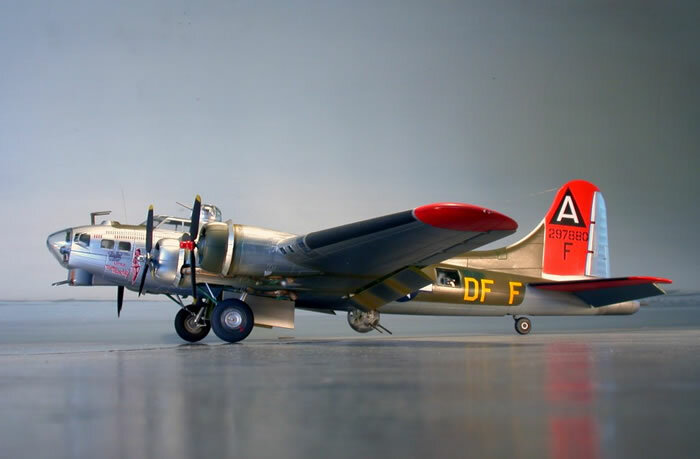 My model was buil from the first test shot. 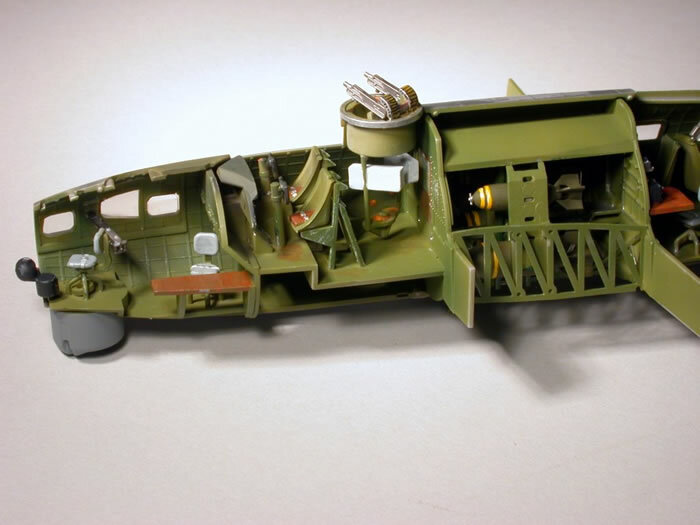 I think it is very good, and super-detailed.